Heated Seats, NissanConnect, Apple CarPlay, Android Auto, Remote Keyless Entry! This magnetic black SUV has an automatic transmission and is powered by a 141HP 2.0L 4 Cylinder Engine. 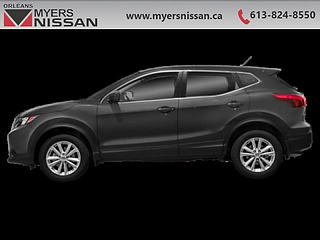 Our Qashqai's trim level is AWD S CVT. 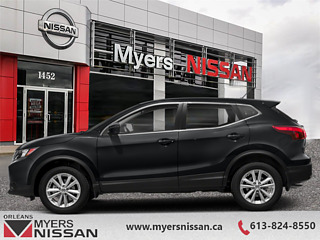 This Qashqai S comes well equipped with features like quick comfort heated front seats, NissanConnect featuring Apple CarPlay and Android Auto, a rearview monitor and Siri® eyes free. It also includes a 7 inch colour touch-screen display, air conditioning, power windows, power locks and keyless remote entry. This Qashqai even has Nissan's Divide-N-Hide cargo management system that helps make space for all of your weekend toys. 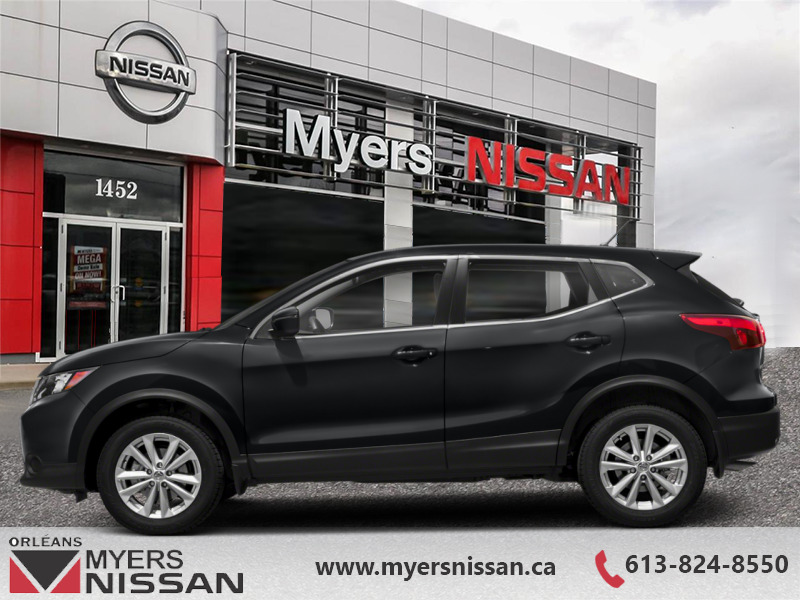 This vehicle has been upgraded with the following features: Heated Seats, Nissanconnect, Apple Carplay, Android Auto, Remote Keyless Entry, A/c, Bluetooth. 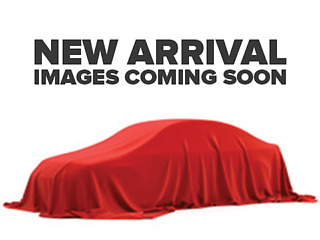 Buy this vehicle now for the lowest bi-weekly payment of $177.06 with $0 down for 84 months @ 3.90% APR O.A.C. ( Plus applicable taxes - and licensing fees ). Incentives expire 2019-04-30. See dealer for details.